An increasing number of plant species are under threat from the demands being put on agriculture to produce more food to support the growing world population which is increasing by 160,000 every day. In a recent study Dr Jonathan Storkey, from Rothamsted Research in England , has brought together data for the first time on the threat status of plants found in arable habitats across Europe and warns of the importance of protecting plant diversity as we focus on increasing food production. Dr Storkey argues that “‘arable plants’, have an intrinsic cultural value and also constitute the foundation of the food-web for farmland wildlife”. 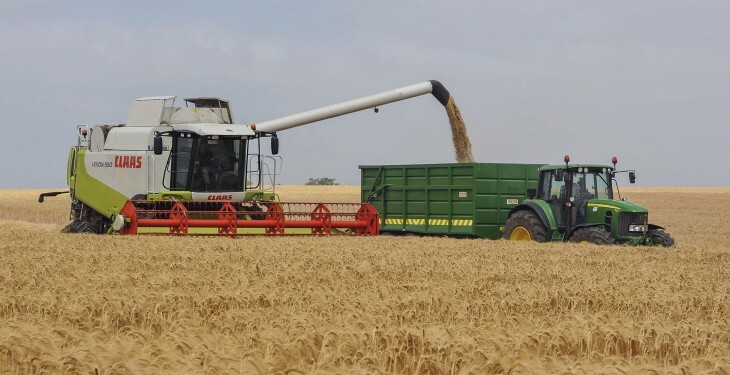 “Countries with the highest wheat yields have the most threatened arable plant species, with every extra tonne per hectare of wheat produced resulting in approximately ten more species becoming threatened,” he added. When compared to other European countries, the UK has relatively high rates of fertiliser and herbicide use which is reflected in increased crop yield. As a consequence, a large number of arable plants are represented on the UK Plant Red Data List including several iconic species that were characteristic of farmland 50 years ago. However, ‘arable plants’ which rely on cultivated fields to survive, for example the corncockle and corn marigold, naturally compete for resources with the main arable crop and therefore there is a direct conflict between the need to find a balance between conserving them for their biodiversity value and the drive for increased crop production and greater food security. 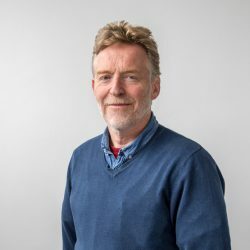 “Farmers are unwilling to tolerate weeds in areas of the field managed for maximum yield and conservation measures should, therefore, take a ‘land sparing’ as opposed to ‘land sharing’ approach”, Dr Storkey further commented. He suggests that “areas of rich arable plant diversity should be targeted and managed specifically for conservation as part of environmental stewardship schemes”. 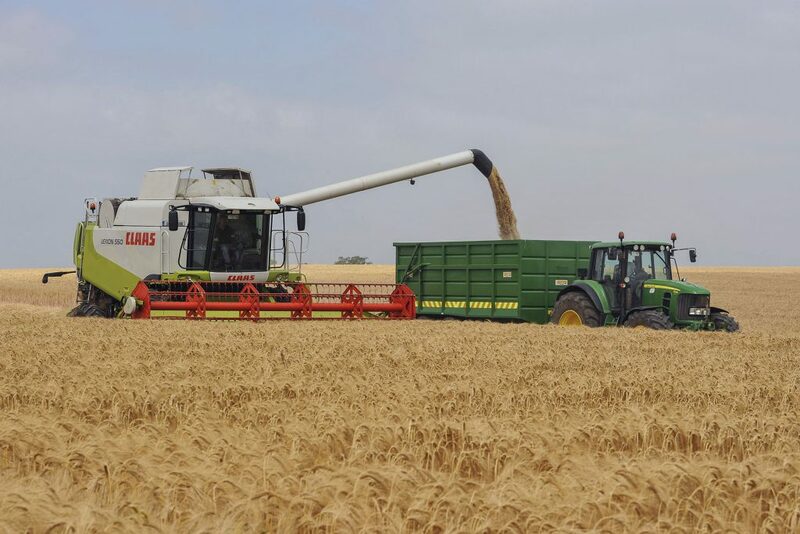 It is clear that a mixture of farming practices will be required to meet the future food and energy demands and the wider implications of agricultural intensification will need consideration. Many commentators use the term “sustainable intensification” which describes intensive agriculture with whilst minimising environmental impact. Rothamsted Research, with its 160 year history, has a strategic approach to sustainable crop management, bringing together sophisticated scientific techniques with traditional farming methods. “By 2050, we shall require 70% more food to be grown on currently available land. The need for productivity will collide with the need to preserve biodiversity. It is the job of crop scientists and agroecologists to work together to find creative solutions to this problem,” he concluded.